On Thursday next, April 18th, the Mass of Chrism will be celebrated in the Cathedral of the Most Holy Trinity at 11.00am. This gathering will include all Priests, Deacons and Lay faithful in the Diocese and the Mass will be celebrated by Bishop Alphonsus Cullinan. 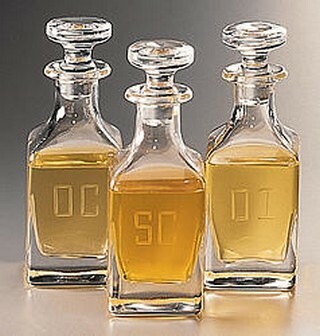 It is an occasion during which the bishop blesses the holy oils and consecrates the oil of chrism. These will be used in the celebration of the sacraments in the year ahead. At the Mass, the priests will also renew their promises to serve God and his people. All are welcome to this special occasion.